Dive into the Deep Blue Sea! On the shores of the Mediterranean, the French Riviera will charm you with its seaside resorts, its artistic and historic towns and the unusual flora of its back countries. 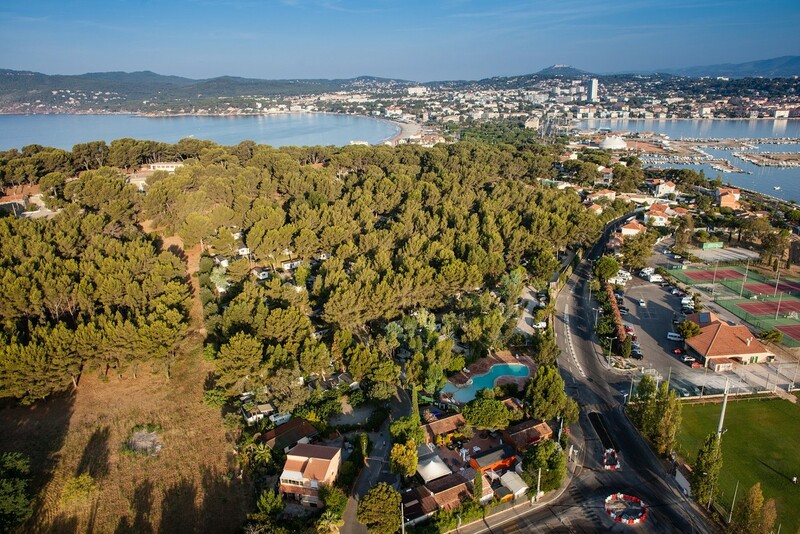 Bathed in the warmth of the sun all year long, the Côte d’Azur awaits you with blue skies, beaches, grasshoppers, creeks and inlets... You will fall in love with it too!